Atassi Foundation is an independent non profit initiative, founded by Sadek and Mouna Atassi to promote Syrian art and culture. Atassi foundation aims to celebrate Syrian art by exhibiting it, enhancing its global visibility, and supporting creative production of young talents. We achieve this by organising and curating exhibitions, fostering intercultural exchange in collaboration with international arts and culture institutions, and by supporting research and publications on Syrian art and culture. Our ambition is to create a sustainable and informative platform for Syrian artistic expression and knowledge. Research and Publication: We work with researches, historians and scholars in partnerships with universities, study centers, and publication houses to collect data, and publishing research and essays about Syrian visual arts. Founded in 1986, the Atassi Gallery was the first private art gallery in the city of Homs. It was originally established by sisters, Mouna and Mayla Atassi, in the attic of their bookstore and later moved to a bigger space in the same building that they were able to turn into a gallery that was better suited to become a gallery. The gallery has hosted exhibitions of some of Syria’s most prominent artists including Fateh Moudarres, Abdullah Mourad, and Ahmad Durak-Sibai. Not long after opening, the gallery became a nexus for Homs’s local art scene. 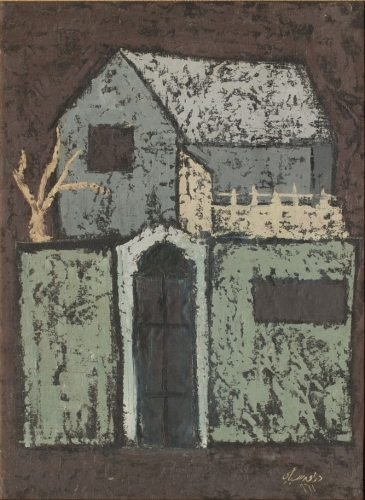 The gallery moved to Damascus’s Rawda neighborhood in 1993. There it embarked upon an ambitious programme of international and regional collaborations, exhibitions, symposia, performances and publications. Over the years, the Atassi Gallery played a pioneering role in Syria’s nascent independent cultural scene and evolved to become one of Damascus’s eminent vibrant spaces for encounter, discussion and experimentation, for intellectuals, writers, filmmakers and artists. After a thirty year journey, and in reaction to the strife that has been afflicting Syria for the past few years, the Atassi Gallery marks a new turn in its journey with the establishment of the Atassi Foundation. This transformation is grounded in the belief that art and culture play a necessary and vital role in subduing the ravages of violence, repairing the damages of war and in preserving the history and culture of Syria for generations to come. 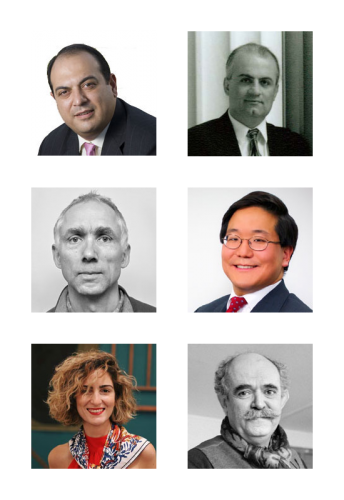 We are excited to announce the formation of the Atassi Foundation Advisory Committee. Created to support the Foundation’s vision for the promotion and preservation of Syrian modern and contemporary art, its purpose is to bring together experts in different fields to pool their various areas of knowledge and insight. Each committee member will serve for two years, and act as brand ambassadors for the Foundation as well providing their input on a wide range of initiatives. Director and CEO of the Aga Khan Museum in Toronto, Henry Kim is focused on promoting cross-cultural exchange, and economic and educational empowerment through art. 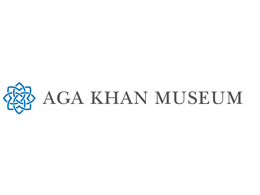 Prior to joining the Aga Khan Museum, Kim was Project Director at the prestigious Ashmolean Museum in Oxford for four years, following nearly two decades at the University of Oxford as a lecturer and curator. An independent curator, programmer and arts manager, Eckhard Thiemann specialises in contemporary Arab culture, dance and international cultural programming and exchanges. In addition to his role at Shubbak, London’s largest festival of Arab culture, he is also Programming Associate for dance at The Lowry, one of the UK’s largest arts centres. In his capacity at Constellation Holdings, a Dubai-based private investment firm, Georges Makhoul works across diverse industries, including energy, hospitality, aviation, real estate and finance. Prior to this, he was President of Morgan Stanley in the Middle East and North Africa. An avid art collector, he is also on the boards of several companies. The Soueida-born artist has lived and worked in the French capital since 1984. One of Syria’s best-known artists internationally, Ziad Dalloul has exhibited around the world, and his work can be found in major public collections including those of the British Museum, Institut du Monde Arab, Khaled Shoman Foundation, Atassi Foundation and more. The author of several books, including, most recently, The Destruction of Cultural Heritage: From Napoléon to ISIS (2016, co-edited with Pamela Karimi), Dr Nasser Rabbat contributes regularly to Arabic newspapers and consults with international design firms on projects in the Islamic World. He is also Director of the Aga Khan Program for Islamic Architecture at MIT, and his interests include the history and historiography of Islamic architecture, medieval urbanism, modern Arab history, contemporary Arab art as well as post-colonial criticism. A book on the Dead Cities in Syria is slated for publication in 2018. As Director of one of Dubai’s oldest art galleries, Yasmin Atassi oversees a roster of artists working across diverse media, whose practices are rigorously researched, idea-led, and representative of our current moment. 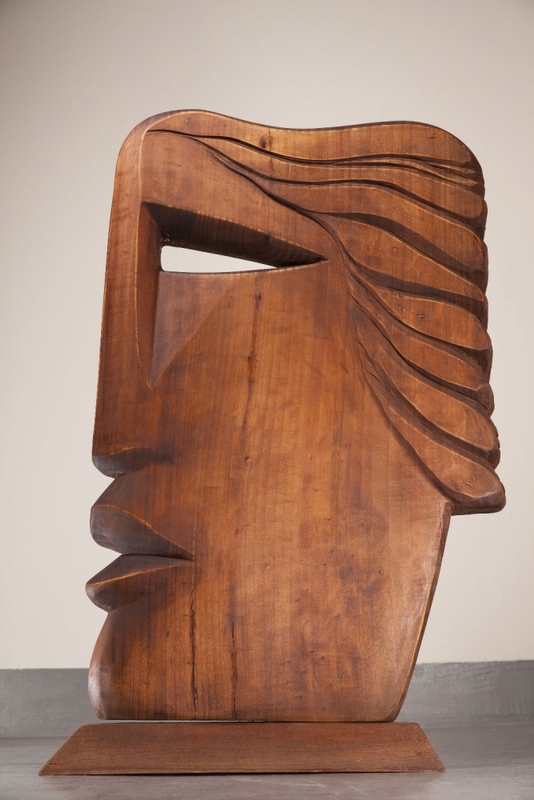 Green Art Gallery now represents a multi-generational mix of artists from the Middle East, North Africa, South Asia and beyond, including Turkish artists Hale Tenger and Hera Büyüktasciyan; Iranian artists Kamrooz Aram and Nazgol Ansarinia; and Shadi Habib Allah, Seher Shah, and Alessandro Balteo Yazbeck.